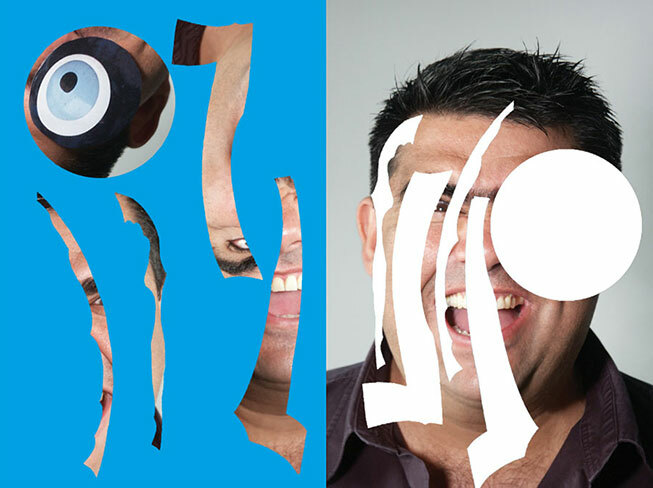 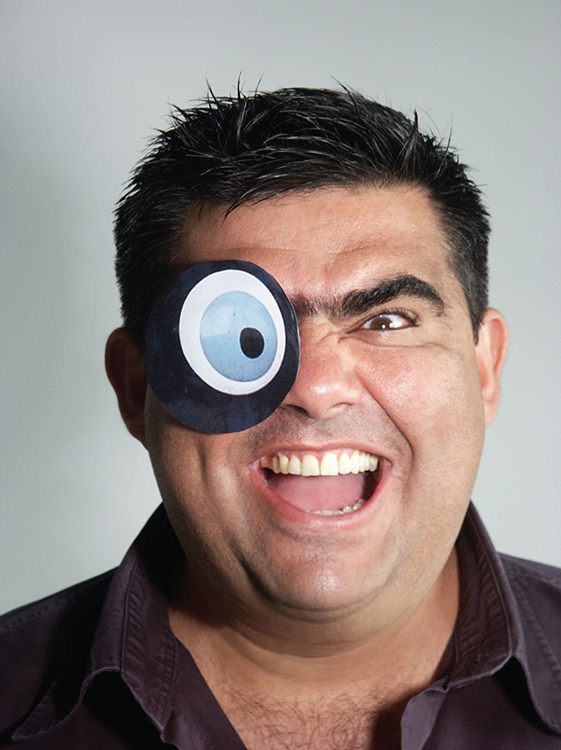 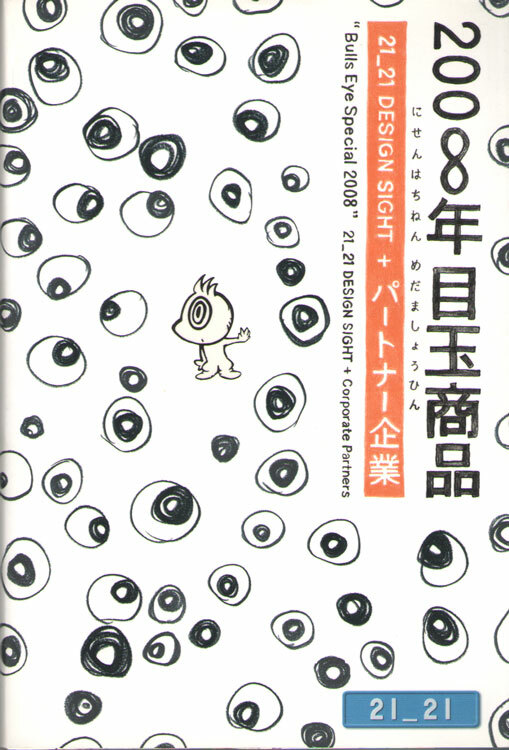 Edited by 21_21 DESIGN SIGHT Inc.
A bilingual catalogue was published on the occasion of the ‘Bulls Eye Special 2008′ exhibition, at the 21_21 Design Sight in Tokyo, in which Vassilis Zidianakis participates with ‘Op, the Cyclops’. 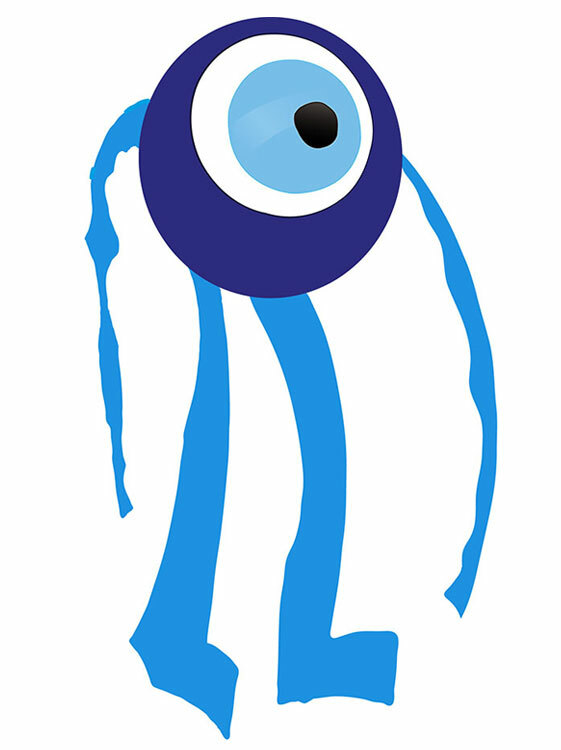 The theme of ‘Bulls Eye Special 2008′ exhibition and catalogue revolves around the idea of ‘excellent eyesight’ and ‘eyes’. 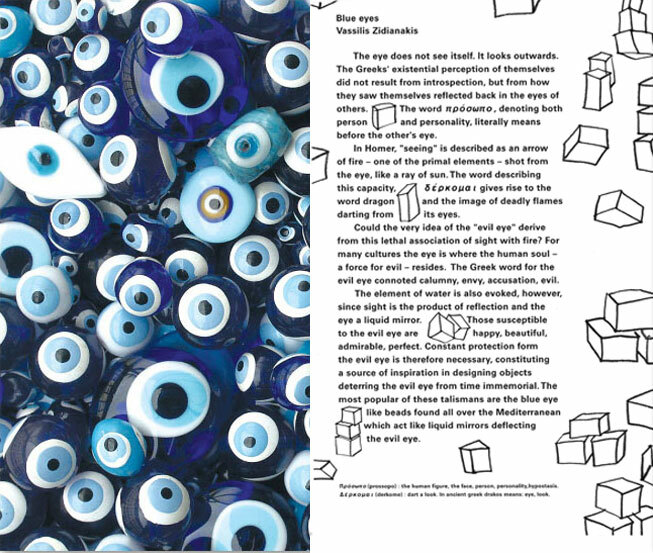 Vassilis Zidianakis also contributed in this publication with a special text about the whole exhibition, entitled ‘Blue Eyes’.